A charming maisonette refurbishment just off the New Kings Road fitted with contemporary furnishings and technology to deliver effortless luxury living. The proportions are extremely elegant and floor-to-ceiling doors along with several skylights allow an abundance of light to flood through the property. 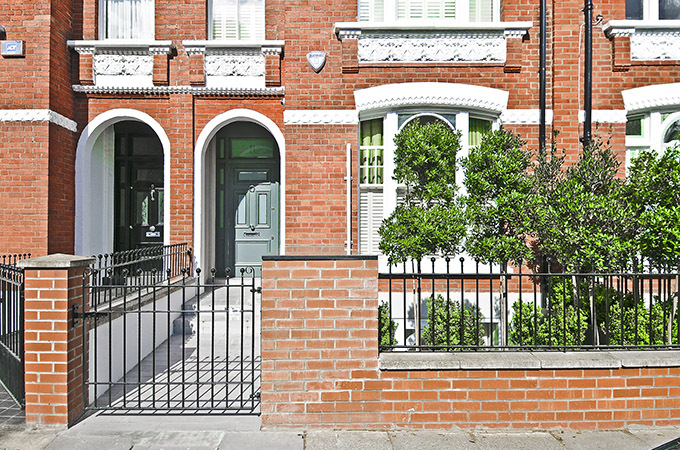 Quarrendon Street is one of the most sought after streets in the area, a short walk from Parsons Green underground station and the local shops and restaurants in this most sought after area.